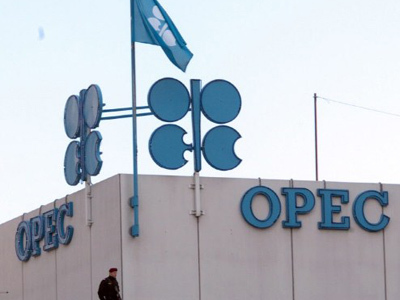 OPEC oil ministers have decided to keep a production target of 30 million barrels a day, citing mounting world economic concerns for their decision. The move by the organization which sees itself as the oil market's prime regulator was expected, with ministers signaling such an outcome ahead of entering their meeting. 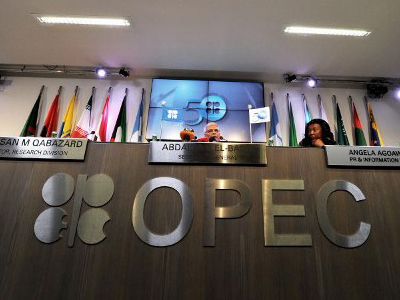 However the disagreements between OPEC members over the oil price are testing the cartel’s unity. Right now oil supply heavily exceeds demand leading to falling prices. It’s an advantage for oil consumers in the US and Europe, but its bad news for most OPEC producers like Iraq, Iran, Venezuela, Angola, and Russia. So when OPEC was meeting in Vienna, some oil states like Iraq were expected to ask the cartel to curb output and push prices back up. The oil driven economy of Russia, which is not an OPEC member, was also seeking more expensive oil. But Saudi Arabia, the world’s largest oil producer, turns out to be willing to see Brent fall further — even below the current price of $96 per barrel. So why don’t the Saudis want higher prices? Vladimir Rozhankovsky from Nord Capital explains: “We’ve seen this before in the 70s during the Yom Kippur War, when the US asked Saudi Arabia to lower oil prices, with North America in turn offering to help in the construction of oil drilling facilities. This time Saudi Arabia is also likely to please the US, seeking to keep a lid on prices and winning over support on the matter of its Gulf neighbours”. Sanctions imposed by the US in response to Tehran's refusal to curb its nuclear program have already significantly cut Iranian crude exports — from about 2.5 million barrels a day last year to between 1.2 and 1.8 million barrels now, according to estimates by US officials. 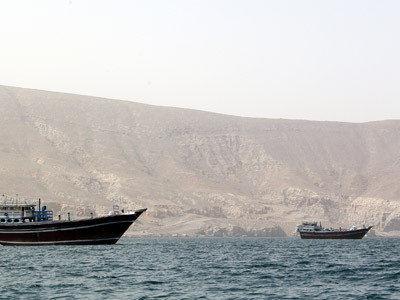 A European Union embargo on Iranian crude that starts July 1 will further raise pressure. Iran has warned the Saudis not to use the oil weapon against it by pumping more oil to countries that no longer get Iranian crude due to the sanctions, and Iranian Oil Minister Rostam Ghazemi on Wednesday warned the US and Europe that their tactics will have a reverse effect. According to Ghazemi, "the use of instruments such as sanctions or direct military interventions in energy producing countries will increase the price of oil and market volatility". Many of the world's major consuming nations are suffering fiscal problems amid the economic downturn, and any decision to inflate oil prices by cutting supply may cast a serious blow. “It’s good if demand slightly exceeds supply. The current oversupply is set to be exhausted taking into account German and Japanese decisions to give up nuclear energy, with the latter being extremely energy hungry,” says Rozhankovsky. The US embargo is inciting tensions between traditional rivals Saudi Arabia — a Sunni Muslim nation — and Shiite Muslim Iran, who spar over influence in the Middle East as well as OPEC. “As a bit of background, Saudi Arabia’s is at its highest output, and its reserves are the lowest,” says Rozhankovsky. 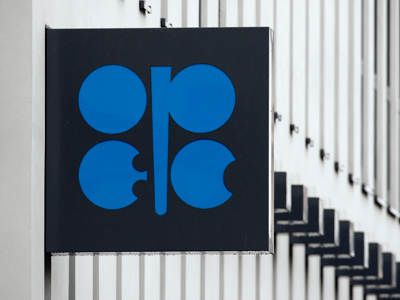 Ilya Balabanovsky, senior oil and gas analyst at Renaissance Capital says OPEC will probably maintain its production ceiling. “ The existing 30 million barrels a day quota is good enough, with the $100 per barrel oil being a perfect balancing point – it’s good for producers, because its not leading to demand disruptions and it’s good for consumers because it’s low enough not to slow down economic growth. 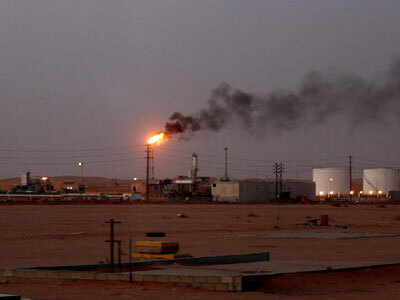 Saudi Arabia is the only country that can swing the policy up and down, because they have substantial enough spare capacity that is not being utilized right now,” says Ilya Balabanovsky, senior oil and gas analyst at Renaissance Capital.